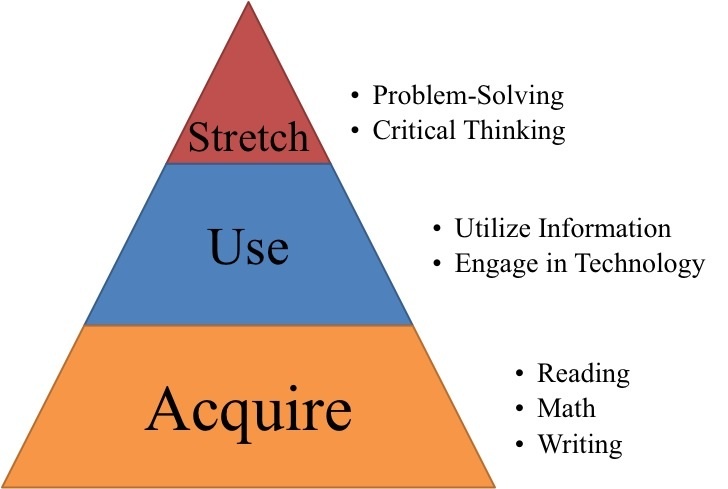 The Mission of Dorchester Public School is to prepare students to read with comprehension, write clearly, compute mathematically, and utilize information and technology to solve problems. Our vision is to create an educational system that provides all students opportunity to practice and receive feedback in all academic areas to foster life-long learning for future success. All students will improve their reading comprehension skills. All students will improve their math computation skills. To view more information regarding our school performance data, please visit our Annual Report 18-19.